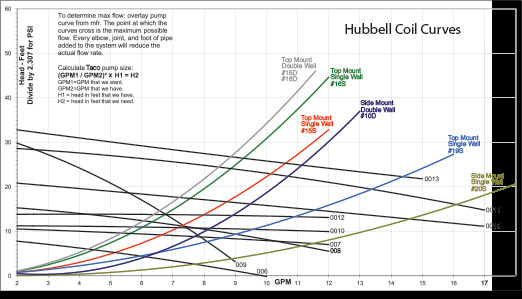 The Hubbell T Model water heater utilizes an existing supply of boiler water to heat domestic potable water. 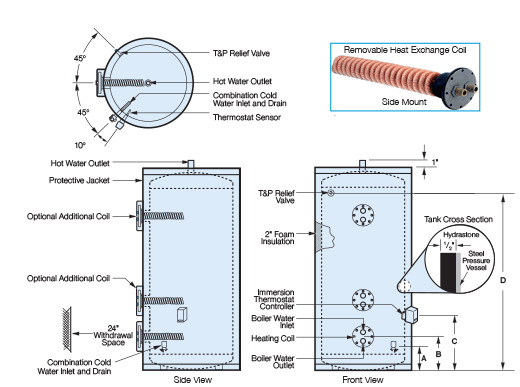 The Transflow model storage tank is fitted with a specially designed, high efficiency heating coil which transfers heat from the boiler water to the domestic water in the tank. The Hubbell T Model water heater utilizes an existing supply of boiler water to heat domestic potable water. 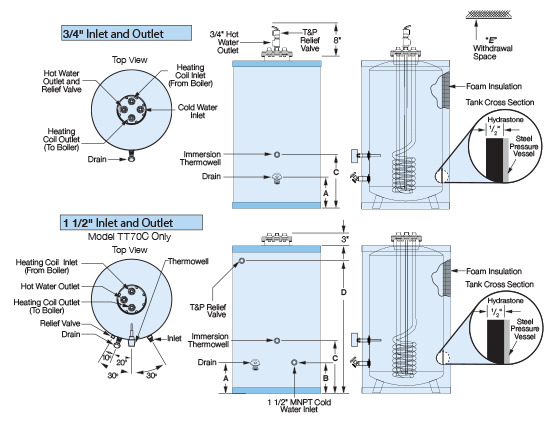 The Transflow model storage tank is fitted with a specially designed, high efficiency heating coil which transfers heat from the boiler water to the domestic water in the tank. It&apos;s advanced design has no moving parts and does not require any electrical connections, while the high quality materials used in construction of its tank and heating coil ensures long service life. 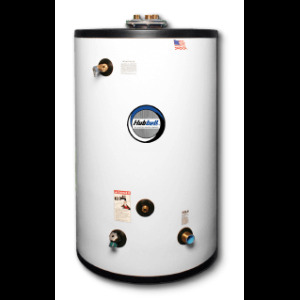 When you specify and install a Hubbell Transflow water heater, you will have confidence in knowing that the owner will be provided with a quality product that is a trouble-free and long lasting source for hot water.